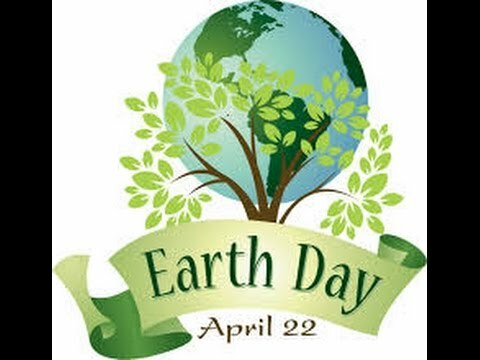 Peace River Audubon Society will be hosting an Earth Day event at Deep Creek Preserve, 10797 SW Peace River Street (off Kings Highway) on Saturday, April 22. There will be a hike beginning at 8:00 from the parking lot lead by Florida Naturalist, John Phillips. Folks are encouraged to bring a picnic lunch and enjoy the grounds in the camping area under the shade of numerous large oak trees. There will be additional walks available throughout the day to explore the pine flatwoods and oak scrub trails. Wildflower seeds will be available to the first 50 participants. Beginning at 4:00 there will be a campfire (weather permitting) so bring along an hors d’oeuvre to share. Hotdogs will be provided. Contact Nancy Turner 941.627.9107 for additional information.